Polish entrepreneurs have just returned from Tokyo, where they participated in Japan IT Week – the largest fair in Japan, where newest technologies and IT solutions of different kind can be found. A field mission and an economic field mission under the IT/ICT Brach Promotional Program took place alongside the fair. 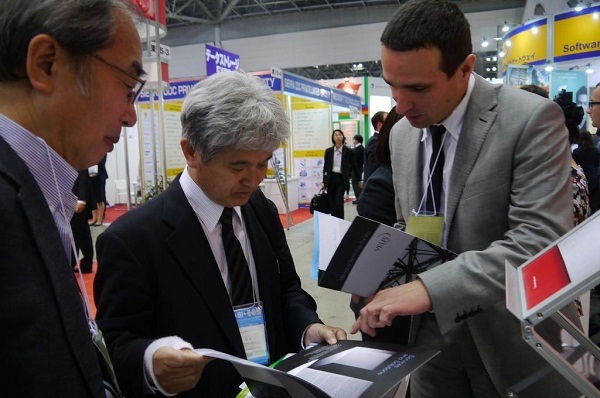 This year the Japan IT Week fair was host to 1,500 exhibitors from all over the world. It is the perfect place to exchange experiences and meet specialists and managers from the IT sector, as well as establish new, valuable business contacts thanks to the rich offer available. 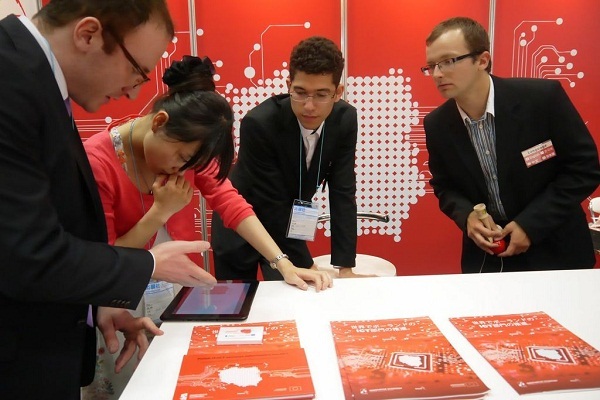 The next opportunity to attend the Japan IT Week fair is coming soon! The fall edition of the fair will be held on October 23-25, 2013, where the IT/ICT Branch Promotional Program will be present as well. Please contact us if your company is willing to participate in the fair and in the economic field mission in October. The stand of the IT/ICT Branch Promotional Program raised great interest among the participants of the fair and numerous visitors. A meeting with an expert on the Japanese IT market, Mr. Atsushi Sasaki of Tokyo Business Entry Point, was held as part of the field mission.